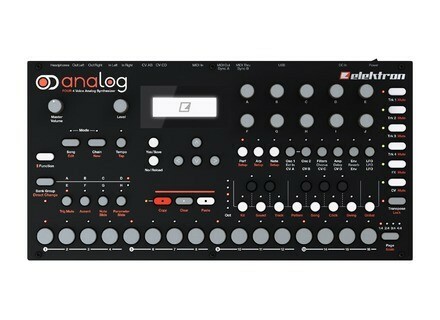 It looks like Elektron is cooking up something really weird in this new teaser video. Analog Four - The Demon Who Wears Me features some seriously epic production that would not look out of place in a big-budget fantastic-horror movie. 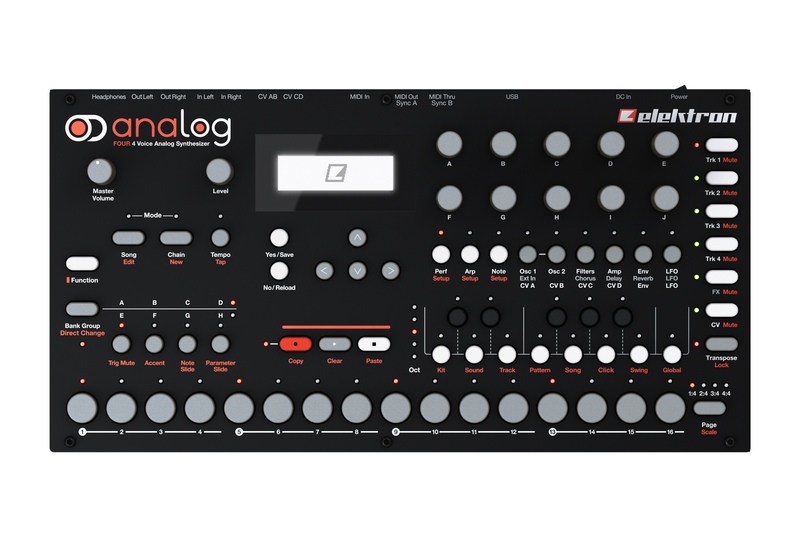 The only thing we know is that Analog Four is a 4-voice analog synth. Roland BK-3 Backing Keyboard Roland announces the BK-3 Backing Keyboard, the latest member of its popular lineup of BK-series instruments.